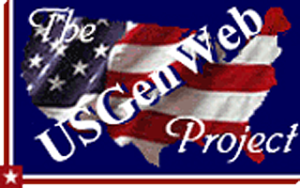 Welcome to the newly redesigned and administered Morrill County, NEGenWeb site. A debt of gratitude goes to Matthew Friend and all the other previous county coordinators who have so diligently taken care of this site and for the many, many hours spent gathering and posting information for family history researchers. Our intent is to build on this base of information while posting new discoveries as time permits. 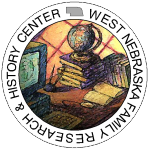 New information for the site comes from volunteer efforts by family history researchers from abroad and volunteer researchers at the West Nebraska Family Research & History Center.